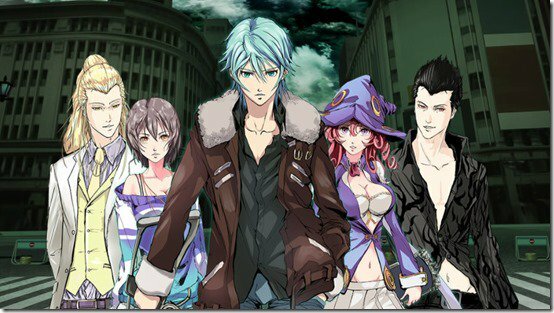 The Lost Child is arriving in North America and Europe in 2018 for PlayStation 4 and PlayStation Vita! The Lost Child was released in Japan on 24 August, 2017. Occult journalist, Hayato Ibuki, encounters a strange girl during his investigations into a series of mysterious suicides in Tokyo. She implores that Hayato must live, before bestowing upon him a mystical device that allows him to capture celestial and arcane creatures. He is now thrust into a world beyond our own, home to horrific demons and celestial beings. In it, he must delve into dungeons called Layers and solve the mystery of the device. Where his journey leads him could decide the fate of our world. Mythology Unbound - Features 50+ entities from myths and legends to capture, each with 3 unique forms to progress through! Spread the Wealth of Knowledge - There are more than 250 skills to learn and distribute among your party of captured Astrals. The Infinite Abyss Awaits - Test yourself against massive dungeons with up to 99 floors of deathly dangers!